Go easy on the salt shaker! The water always finds its path towards the parts of the body that is deficient in sodium than those with the most. 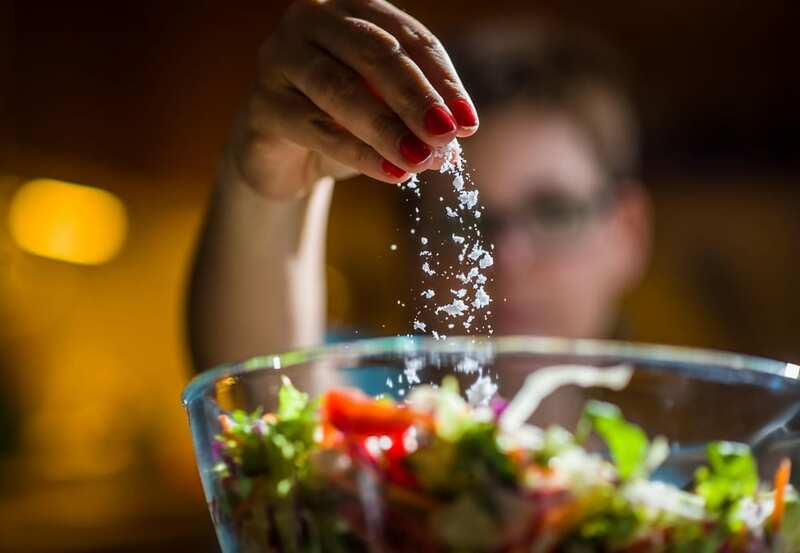 Eye area is usually a primary example, which is why the outcome of a dinner that has loads of salt can be observed in the morning as having puffy eyes. You can see a lot of creams and lotions in most beauty stores. Give it a try and check if there’s one that’s compatible for you. Avoid this product: Never use an outdated hemorrhoid cream. It may cause skin irritation around the eyes. 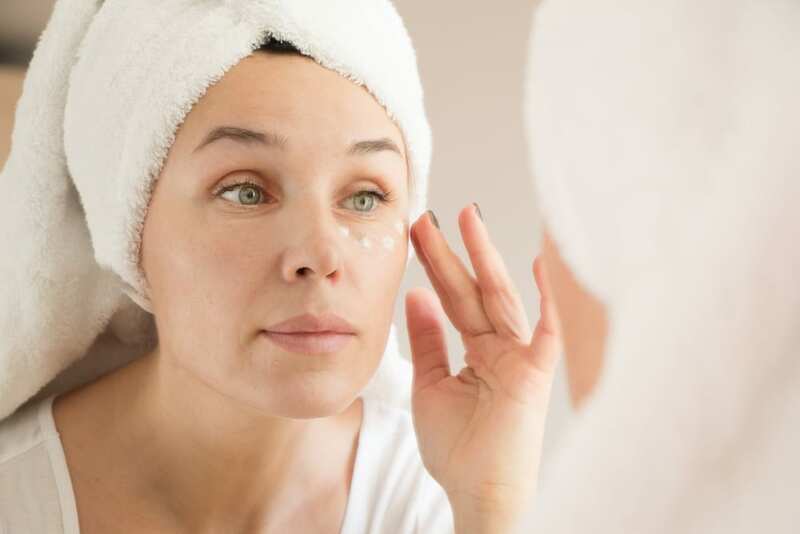 You might consider using a retinol cream for the eye. 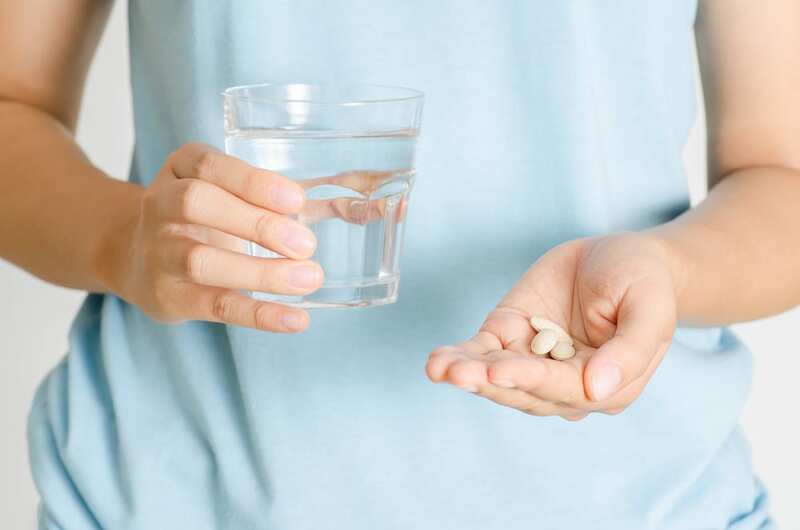 Puffy, watery eyes and allergy season are closely associated, but here’s the wonderful news: Those non-prescription drugs that you usually take for colds, sinus infections, or allergies can subside your puffy eyes – as well as your runny nose. Neti pot which is similar to a teapot can be used to pour saline water or salt water in the nostril and it drains out the other. It’s odd, but this might aid in flushing out all the excess moisture in the sinuses from colds, infections, or seasonal allergies. Don’t consume too much wine; one glass is enough. Why? Liquor can pull water out from your skin. The delicate area surrounding your eyes probably would sink into pouch-like once weakened. 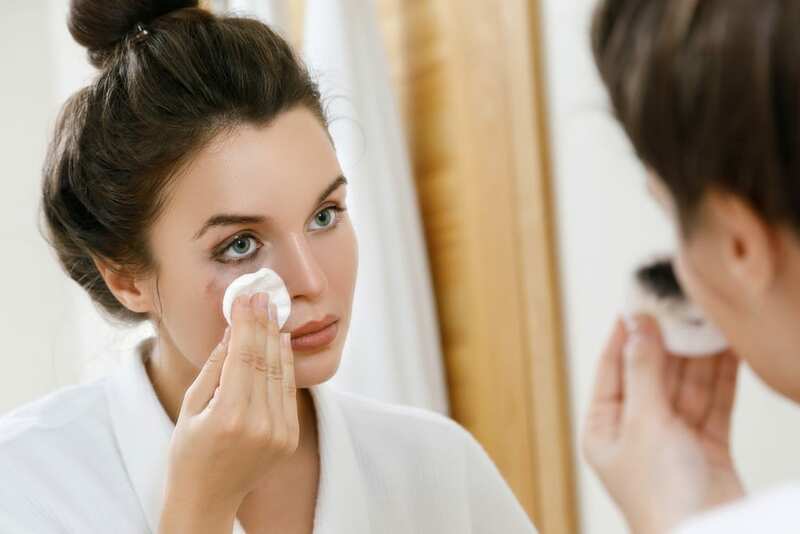 If you happen to get drunk, apply moisturizer around the eye area and drink water too before going to bed. Like to have another reason to give up your smoking habit? Smoking makes your facial skin weak and dry. Don’t smoke to prevent yourself from having a droopy, wrinkled eye. Do you sleep on your side or on your stomach? 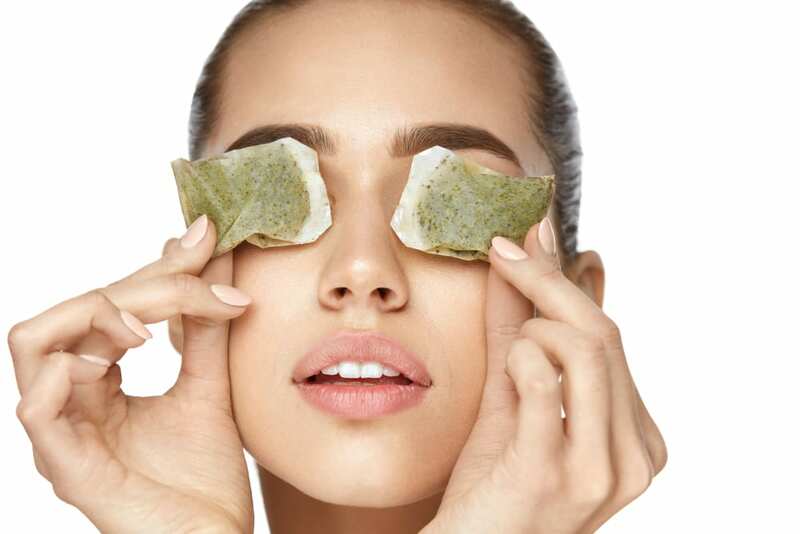 Those pesky bags might be the result of the accumulation of fluids under the eye area due to gravity. So, try lying on your back and add another pillow beneath your head when you sleep. Don’t go to bed while you still have eye makeup. This can cause watery eyes which results in puffiness. Wash face with water and soap to remove gunk or apply a remover night after night. Protecting our body from sunlight is a must. Do you do the same to your face? Excessive sunlight can cause the skin around the eyes to wrinkle or sag. Cover your face from harmful sun rays by using hats, sunglasses and apply sunscreen. Check out these 10 Tips to Protect Yourself from Extreme Heat. Are your eyes swollen? Chill those eyes! To ease puffiness, apply a cold pack. Try using chilled tea bags, spoons, or cucumber slices. Whatever it is doesn’t matter – low temperature will do the work. Are dark circle around the eyes a problem? You may hide them by covering it with a concealer. Pick one that will match your complexion. Don’t rub it, just lightly pat it when you apply. 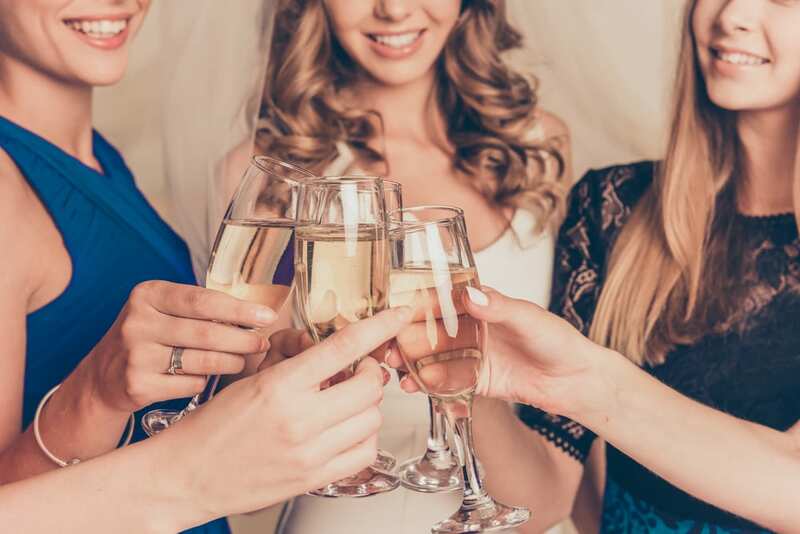 Have you tried some of these tips before? If you have other ways to vanish those eye bags, feel free to share it with us in the comment section.